Michael has spent most of the last 10 years devoted to driving growth in businesses dedicated to innovation in financial services. 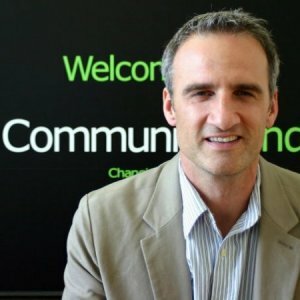 Prior to co-founding CommunityLend, Michael was the Vice President of Sales and Marketing at epost (www.epost.ca), a world leader in the electronic bill presentment and payment industry. 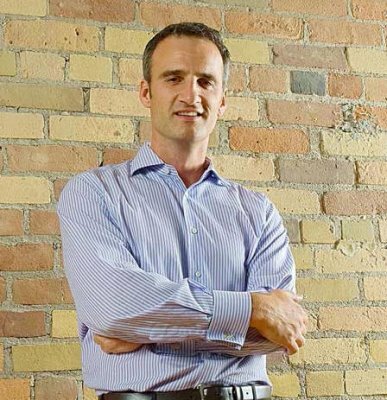 Michael was responsible for leading the team that built the epost customer network which grew to include every major Canadian financial institution, over 100 of Canada's largest companies and over 3 million online users. 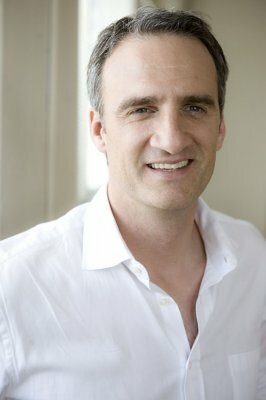 Previous to this role, Michael was on the founding team of an Ottawa-based Internet start-up creating online enterprise solutions, on the launch team of a successful Ontario Labour Sponsored Investment Fund and was a management consultant with a Washington, DC based systems integration firm. Michael also served as a Legislative and Special Assistant to a number of Members of Parliament at the House of Commons in Ottawa. Michael attended both the University of Manitoba and Carleton University and holds a B.A. in Political Science and Economics. Michael was born in Churchill, Manitoba, and has lived in British Columbia, Ontario and the North West Territories. He currently resides with his family in Toronto. 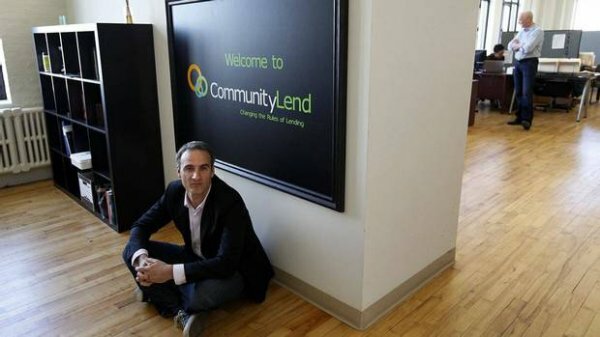 CommunityLend is an Online Lending System where people can borrow money directly from private investors who are both individuals and institutions, in a safe, structured and secure way. This lending service is new and unique to Canada and is called Peer-to-Peer lending. We are the facilitators of a lending community whose intent is to give its users a more transparent lending experience than they could otherwise get from a traditional financial services company. FinanceIt.ca is an easy to use sales financing platform to supercharge your sales. Sales financing is a way to increase sales and average deal size by letting customers pay for their purchases over time, instead of all at once at the time of purchase. It is used very commonly for large consumer purchases in Canada. FinanceIt provides your customers with instantly approved sales financing at point-of-sale. 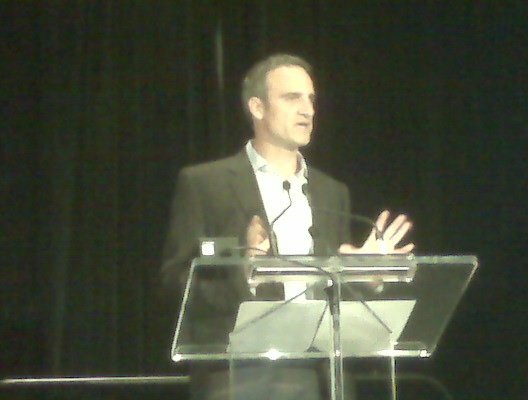 In 2010, Michael was chosen as one of the Top 15 Notable and Influential Banking Leaders in Canada. The people that were chosen have reached a level of success through hard work and perseverance. As the reach and efficiency of traditional media for marketing purposes continues to decline, companies and marketers alike are questioning how they can build a brand identity without any of the usual tools. What strategies make sense for brands when they move online, and how should they be structured to take advantage of the medium? What are some of the pitfalls of trying to use social media to do so? Michael will address these, and other issues during the course of this workshop. Most entrepreneurs know that nothing happens in the time frame you set out when you’re developing your business. No one knows this better than Michael Garrity, entrepreneur and co-founder of CommunityLend. In this workshop, Michael will offer some perspective on the importance of adapting to change (from angel investment to boot-strapping) through difficult times. With the advent of social communities and social media technologies, consumers are incredibly engaged. How does this new business model play out for other industries and what lessons can we take, and reapply to other interactive and traditional media? How dependent is you business on a certain community, is that a liability? Join Michael for a discussion on the opportunities and potential pitfalls of social commerce.